Autoliv employs more than 200 employees at its Tilbury, Ont., plant, up from a reported 170 in 2014. Autoliv is expanding the size of its Tilbury, Ont., airbag facility, which will eventually allow it to add up to 25 per cent capacity and to bid on more work. On Feb. 17, Autoliv told Unifor, the union that represents its workers at the facility, it will add about 2,800 additional square metres (30,000 square feet) to its factory about 55 km east of Windsor. Other than to say on it’s “a multimillion-dollar expansion,” company spokesman Tom Hajkus declined to specify how much Autoliv is spending when reached by Automotive News Canada Feb. 20. The expansion should be complete in 2018. The company is already in the process of installing what it calls a new state-of-the-art coating line to allow for expansion by about one million units per year. The coating line is 80 per cent complete and starts production in the summer of 2017. 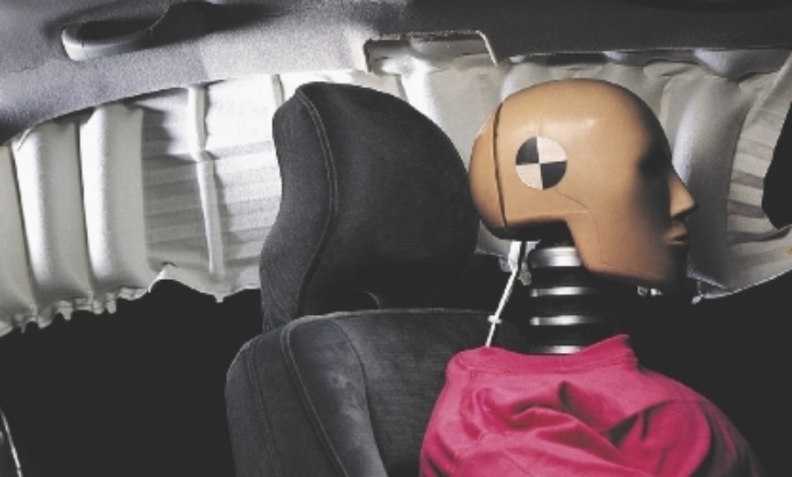 While the plant’s final product is commonly referred to as an airbag, it makes the inflatable curtains that deploy from the top of the vehicle’s interior during a collision. It’s a three-step process to make the curtains; weaving the curtains using a number of looms, scouring and cleaning the curtains and then coating them to reduce friction and make them impermeable. Autoliv uses its own patented one-piece woven process to weave the curtains. More than 200 employees work at the plant, up from a reported 170 in 2014.